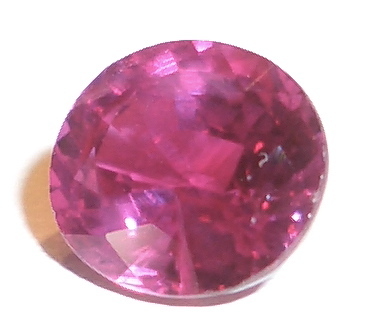 This page is about ruby the stone. 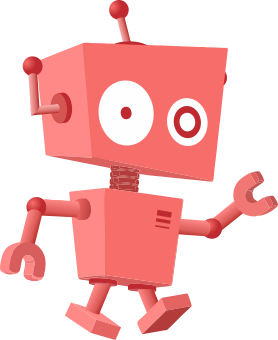 For ruby the language, see ruby (programming language) . Ruby is a type of precious stone. It is often associated with emerald, sapphire and topaz. It is usually red, but can sometimes be other colors. It is formed of aluminum and oxygen, Al2O3. Ruby Facts for Kids. Kiddle Encyclopedia.